Check out these five locally produced snacks for National Junk Food Day. Even the healthiest eaters need to treat themselves once in a while. 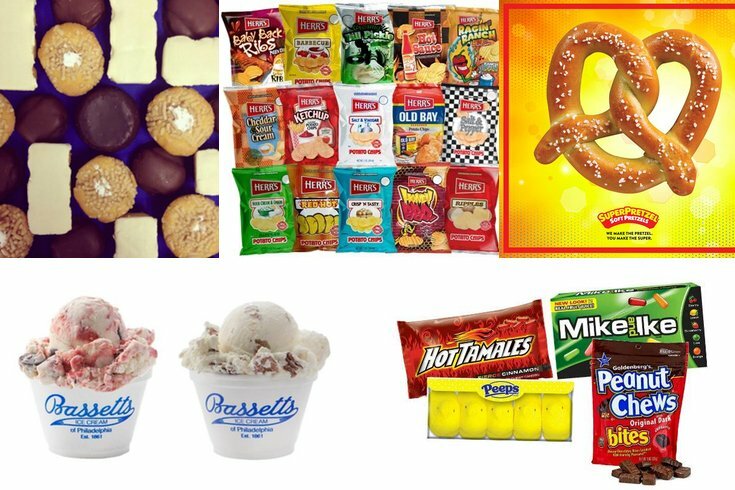 Whether your vice is potato chips, cakes, ice cream or soft pretzels, everyone has their guilty pleasure. July 21 is the day to indulge in whatever your favorite snack is, as its National Junk Food Day. There's no better place to be than the Delaware Valley for this holiday, as the area is known for producing some of the best snacks in the country. Based in Chester County, Herr's offers some of the best sandwich complimenters available. You're bound to find something to satisfy your salty desires among their varied selection of chips, pretzels and popcorn. One of their most popular flavors -- and rightfully so -- is their Old Bay seasoning, which comes on their chips, popcorn, and cheese curls. 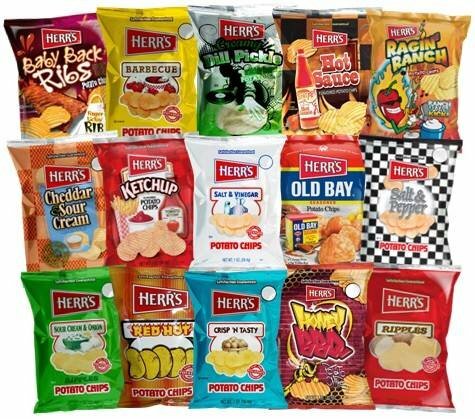 Delaware Valley residents have also been graced with Herr's corny but enjoyable ad campaigns for years. 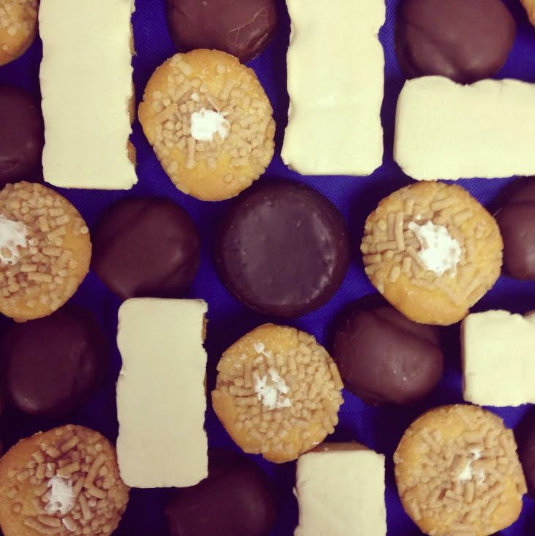 A Philadelphia standard, Tastykake bakes its sweets at the Naval Yard. Their Butterscotch Krimpets and Peanut Butter Kandy Kakes are the taste of nostalgia for many area residents, and their new summer concoctions give their classic treats a new twist, including orange creme and key lime flavored Kandy Kakes. 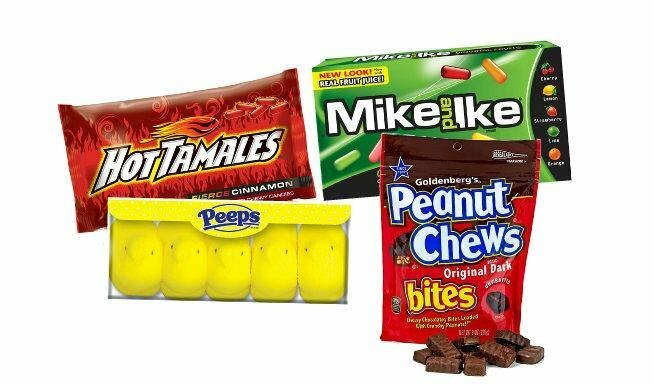 This Bethlehem-based candy company has something for everyone: their cinnamon Hot Tamales for heat lovers, the classic Peanut Chews for something salty and sweet, and the fruity Mike and Ike candies. And, of course, their responsible for the fluffy and ultra-sweet Peeps candies, which are great for Easter baskets and blowing up in the microwave. 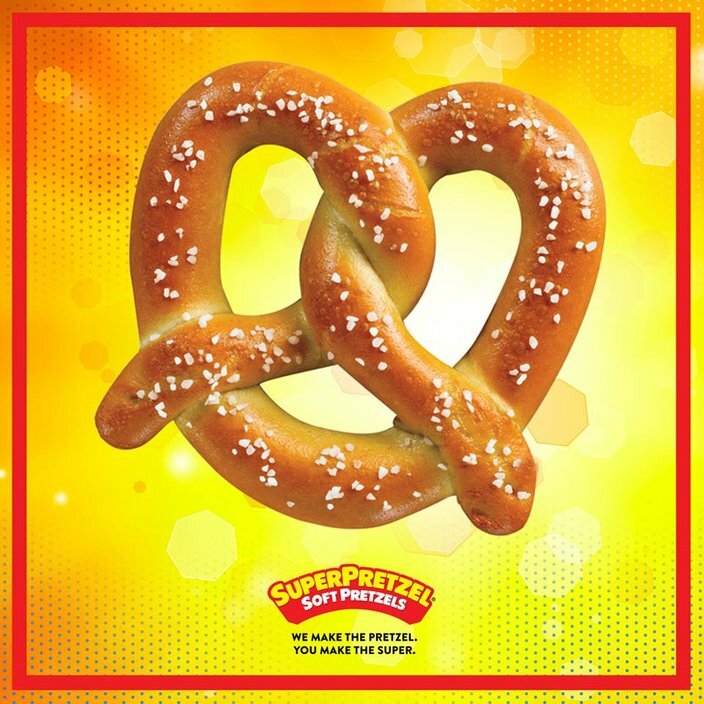 South Jersey's J & J Snack Foods produces the quick and easy SuperPretzel snacks. Their microwaveable soft pretzels and soft pretzel bites are easy junk food for the cooking challenged. You can get their bites stuffed with cheddar cheese or mini hot dogs as well. Oh, and one of their biggest fans is Vineland native and self-professed Eagles fan Mike Trout. 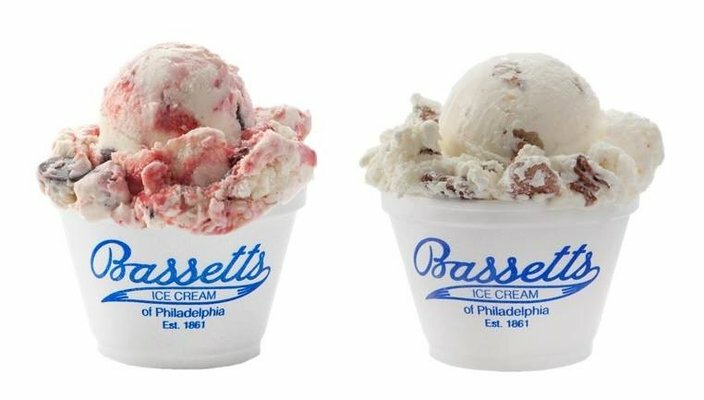 National Iced Cream Day has passed, but it's never too late to enjoy one of Basset's many flavors. The Philadelphia company has everything from Irish coffee to egg nog flavored ice cream, and can be found in plenty of area grocery stores and eateries. They've also recently brought back their chocolate marshmallow flavor, much to the delight of Basset's fans.